MangaHelpers > News > Shout-Outs > Translation Contest - Translate a Miku Song! Translation Contest - Translate a Miku Song! For those of you who like Miku and want to take a step into getting recognized as a good translator, why not try this translation contest? HearJapan is proud to announce a new contest featuring a brand new song from sasakure.UK! Combining chiptune, pop and even progressive rock influences, as well as his own illustration and animation style, sasakure.UK is a one man tour-de-force. His fame around the world on video sites like YouTube and NicoNico Douga is staggering, with rabid fans following him everywhere he goes. HearJapan is giving the world the chance to bring the new sasakure.UK song “The Trash-Heap Princess and Apostrophe feat. Hatsune Miku” to life with a translation contest! sasakure.UK doesn’t just write songs. 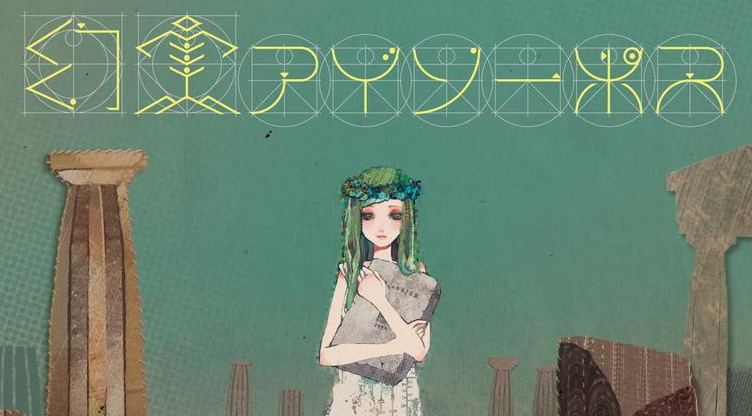 Through the voice of Hatsune Miku he spins storybook tales that stand the test of time. So by using a combination of the lyrics, video and Hatsune Miku’s emotional performance, entrants will be challenged to translate that story into English using their own words and personal interpretations. Among the huge list of prizes is the top jackpot of having your English translation used in sasakure.UK’s official video, as well as: A beautifully illustrated story book of “The Trash-Heap Princess and Apostrophe feat. Hatsune Miku” signed by sasakure.UK, a signed CD for “The Fantastic Reality of Aesop” album, some secret sasakure.UK goods and over 17,500 yen in HearJapan credits to download a ton of music. But that’s just the beginning. There are many more goodies to oggle on the contest linked below, as well as all the resources you’ll need to get to work. HearJapan is the largest and fastest-growing place on the web to purchase Japanese music of all genres. Featuring unique artist profiles in English, 45-second samples of every song, lyrics, images and videos. Over 100 releases are added every week to the 100% DRM free catalog. HearJapan is now the ultimate place explore the unexplored world of Japanese music.